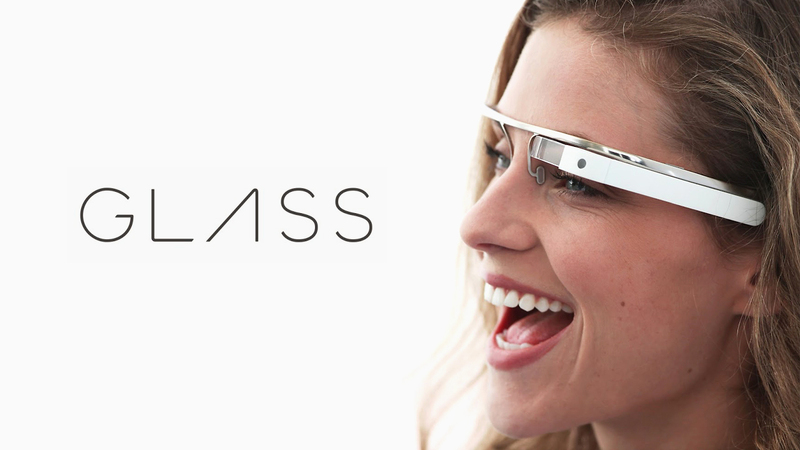 Google "Glass" Trademark rejected! Is it right? By now you have most likely heard of Google's move into wearable technology in the form of head-mounted computer system Google Glass. More and more technology from Sci-fi films is becoming reality, but what does it mean for trademarks? There are constant cases of large corporations attempting to trademark descriptive names. Google have made another case whilst trying to trademark "glass" in their marketing campaign for their product Google Glass. The application was rejected by an examiner on the grounds the trademark would likely cause confusion and that the word 'Glass' is "merely descriptive". There are several companies that have similarities such as Write on Glass, Glass3D and Teleglass. 'Write on Glass' has opposed the mark – and I wouldn't be surprised if several more companies rise to prevent the monopoly of "Glass". Border Stylo’s claims his rights are being infringed. Google responded by challenging Border Stylo’s alleged trademark rights, arguing they abandoned the 'Write on Glass' mark, and any other formative marks because, Border Stylo assigned the rights to a company called Factory Holding in 2012. But the examiners document concluded 'Glass' would be "be understood as describing a feature of some the goods, namely, that some of the goods will incorporate display screens and/or lenses that are or will be made of, inter alia, glass." However, Google are arguing that their product contains no glass lenses, so how can the trademark be rejected on “descriptive” grounds? Google have provided the USPTO with nearly 2,000 pages of articles as evidence to argue that the mark "Glass" has acquired secondary meaning. This falls under the differences between suggestive and descriptive marks. Suggestive mark are fairly weak, but with products that have acquired a second meaning they are considered legitimate. A suggestive mark must require some kind of imagination to understand the product in question. Wheras descriptive marks can be guessed without any imagination. Arguing the difference can be one of the most difficult points of trademark law and it will be interesting to see if Google get the mark approved.